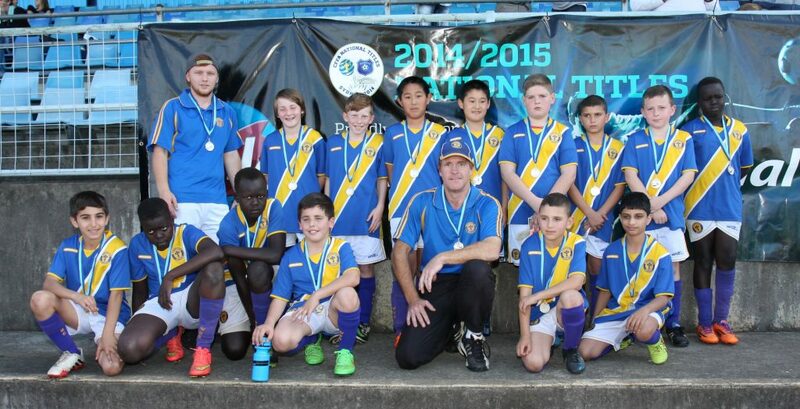 The Wentworthville Uniting Church Soccer Club has a history dating back to 1965. In that year, the Wentworthville Methodist Circuit comprising the Methodist Churches at Old Toongabbie, Toongabbie East, Pendle Hill, Seven Hills and Wentworthville combined together with the Church of Christ Home for Boys “Dunmore” at Pendle Hill to form the Wenty Meths-Dunmore Soccer Club. 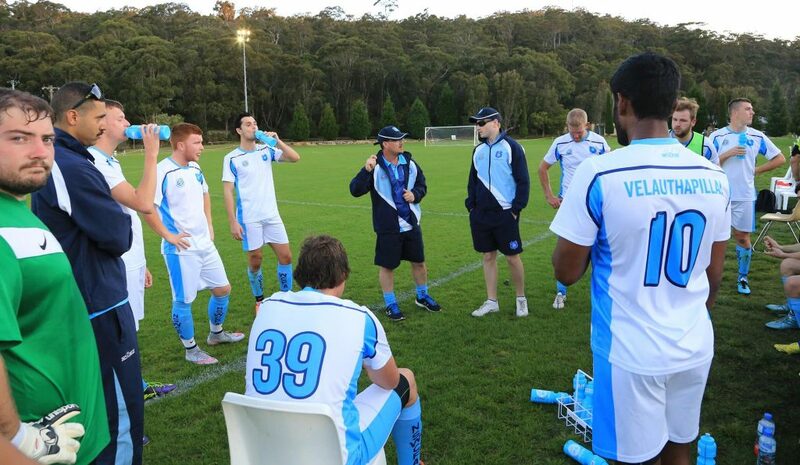 The Club started with one Junior Team in the NSW Protestant Churches Soccer Association. The club had its first Home ground across the slope in front of the Boys Home in Dunmore Street at Pendle Hill, with a concrete cricket pitch in the centre. As the club grew over the first few years, efforts were made to reduce the cross-field slope largely through a corporate field day for earth moving equipment arranged by one of the Team Managers. In 1977 through Church Union, we became Wentworthville Uniting Church Soccer Club. Also around that time, the Dunmore field was relinquished as the Church of Christ began building additional accommodation for the elderly. We had grown to 2 Senior & 6 Junior teams at this point. This began 15 years of using Jones Park at Mays Hill. Jones Park being our Home ground for matches and Girraween High School for Junior Training and Marsden Hospital in O’Connel Street Parramatta for Senior Training. During this period we averaged 10 teams each year. In 1992, Holroyd Council made available our current home field Freame Park, which had a full sized field with half field lighting. A purpose built amenities building provided facilities that were modern and included a canteen and dual change room facilities. Later, a mini-field was also provided to help develop our very young players. In 2008, full field lighting was provided to both fields, which enabled the club better training facilities and the NSWCFA to play Night Matches. 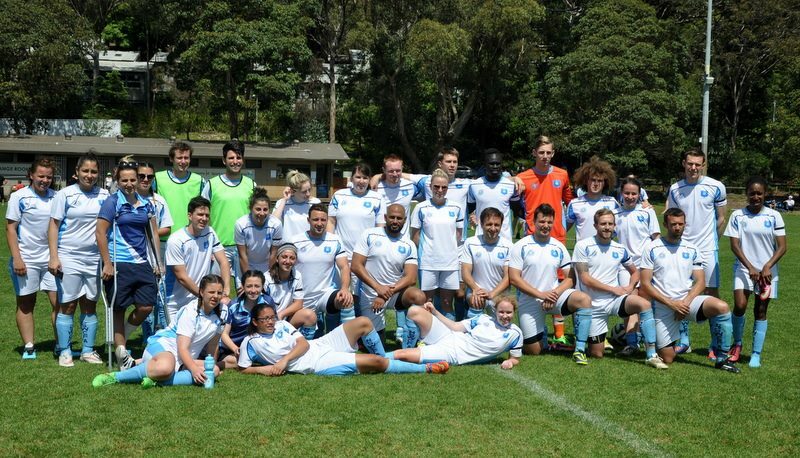 Our highest player achievement is the position of Goalkeeper in the Australian Women’s Soccer. Former junior player, Tracey Wheeler, played for the Matildas during the 1990’s at the highest level of the game.